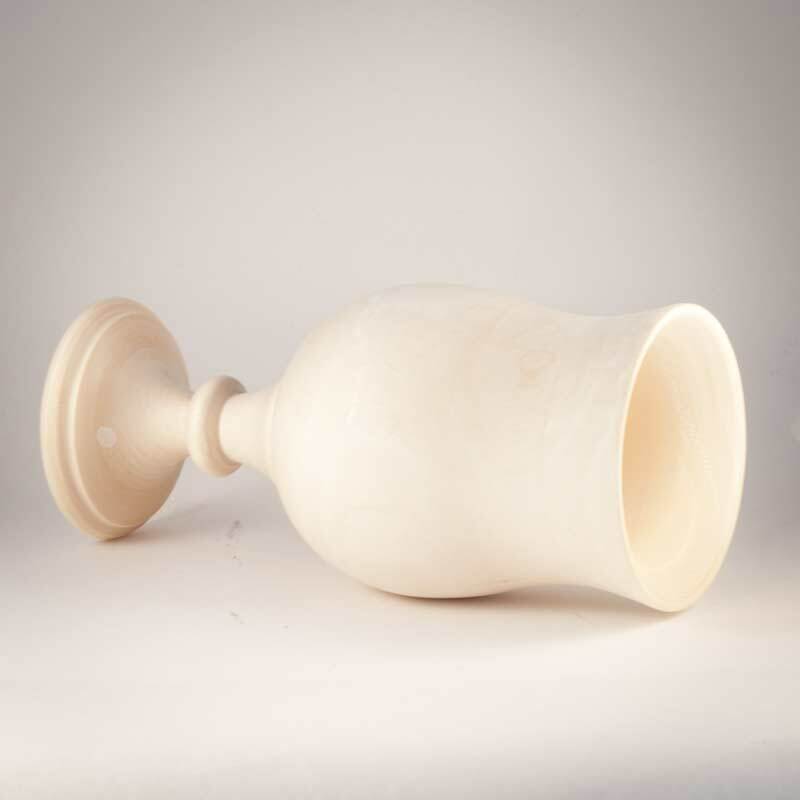 Wood Wineglass (Vase) is a wooden supply item for people who wish to try painting own decorative goods. Also you can use this item without painting. As well you can finish it with wax or with stain of a desire color. 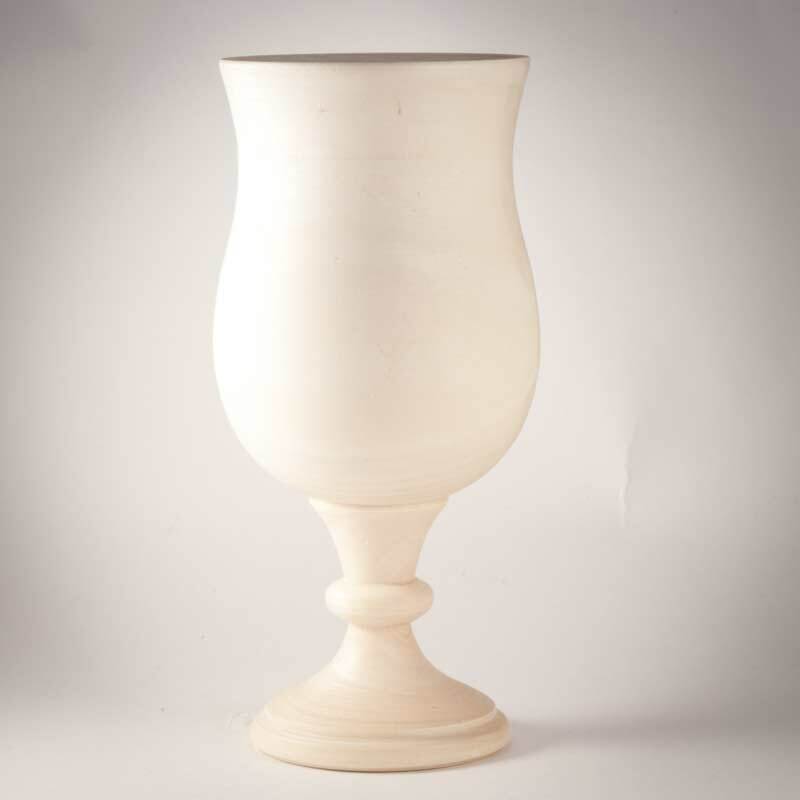 The glass (vase) is made of soft and dry lime tree and it is ready for painting.